← What is an IICRC Certified Professional? How Safe are Chem-Dry Solutions? Well we can assure you that all the ingredients in Chem-Dry’s primary cleaner, The Natural, are on the F.D.A.’s (Food & Drug Administration) G.R.A.S. (Generally Recognized as Safe) list. In fact, while we don’t recommend it, you can actually drink The Natural. 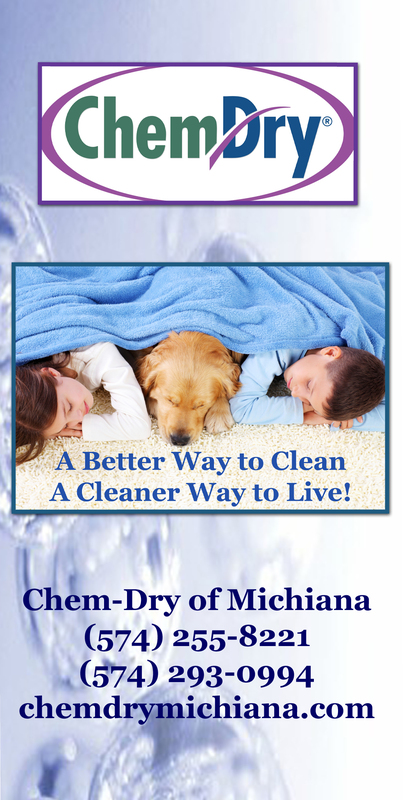 And since this cleaner is heavily carbonated, your carpets will turn out drier, cleaner, and healthier. Our carbonated solutions work as an effervescent breaking up the dirt in your carpets and then lifting them to the surface so we can extract. Your carpets will dry in 1-2 hours leaving you with a safe, green way to clean that is also effective. This entry was posted in Carpet Cleaning and tagged carpet cleaner, carpet cleaning, Green cleaning. Bookmark the permalink.